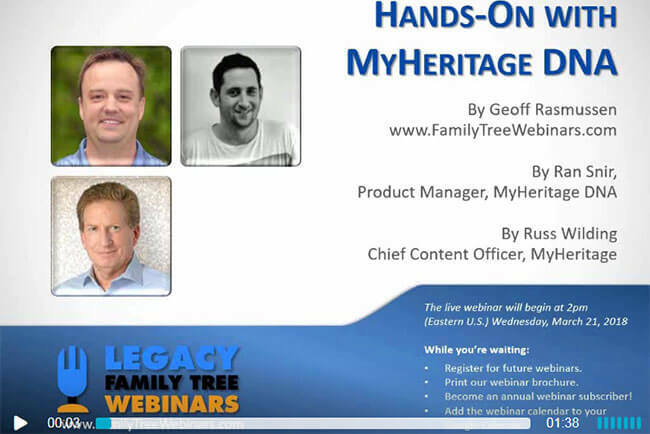 On March 21, 2018, MyHeritage and Legacy Family Tree Webinars broadcast a very successful educational webinar on the topic of DNA and genetic genealogy. MyHeritage DNA Product Manager Mr. Ran Snir walked Mr. Geoff Rasmussen through the results of his personal DNA test while elaborating on the importance of DNA testing for genealogical research. Let’s see what Hands-On With MyHeritage is all about. Finally, this webinar is packed with valuable info about MyHeritage and genetic testing in general, so you can check it out simply to learn more about the secrets that are hidden in your DNA and how they can help you “connect” with your long-gone ancestry. 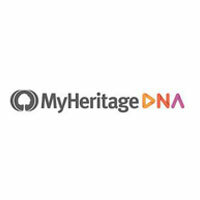 Hands-On With MyHeritage was envisioned as a relaxed back-and-forth conversation between Mr. Ran Snir and Mr. Geoff Rasmussen. The webinar is 1 hour 29 minutes long, completely unscripted, and incorporates a lot of interesting questions from the viewers. This webinar is an excellent source of information if you’ve never had your DNA tested or used MyHeritage. Mr. Snir guides Mr. Geoff Rasmussen through his personal results and familiarizes viewers with different aspects of the MyHeritage service. Upload DNA – This part starts with the overview of the user console on the MyHeritage website and proceeds to show you Mr. Geoff Rasmussen’s personal family tree and where (and how) you can upload your DNA data. Note that you’re welcome to upload your DNA test results even if you’re not a member and don’t have an account with MyHeritage. DNA Overview – The most exciting part of the DNA tab on the official MyHeritage website is the fact that you can check out your ethnicities. MyHeritage currently covers 42 ethnicities, which allows for very detailed representations of your ancestry. Ethnicities – The focus goes from DNA-Overview to DNA-View Full Estimate and Mr. Ran Snir helps Mr. Rasmussen understand ethnicity estimates. MyHeritage allows multiple testing kits per account, so you can basically test your entire family and relatives with a single account. Matches – The talk shifts to the genetic matches MyHeritage users can explore by clicking on the DNA tab. You can also use this functionality to view shared DNA matches, shared ethnicities, and compare chromosomes with your genetic matches using the amazing tool called Chromosome Browser. 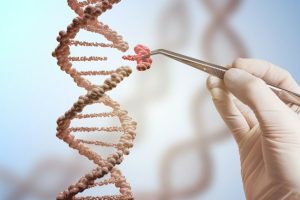 Live Discovery – This is where Mr. Russ Wilding joins the conversation and Mr. Snir analyzes his genetic connection to Mr. Geoff Rasmussen using the Review DNA Matches tool. It’s an excellent demonstration of how MyHeritage deals with DNA matches and how it determines the level of relationships and shared DNA. Chromosome Browser – Mr. Rasmussen tests the new one-to-many Chromosome browser that allows users to compare their chromosomes with up to 7 DNA matches and see shared DNA segments. Exporting Matches – This segment explains the option offered by MyHeritage to its users to manage their lists of DNA matches offline. At your request, MyHeritage will compile your data and send you an email containing all the relevant data concerning your newly found genetic relatives. From here, you can create Excel spreadsheets and manage the data as you see fit. The webinar ends with a DNA test kits giveaway and a 10-minute Q&A. 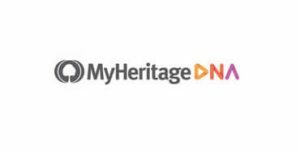 Hands-On With MyHeritage is an excellent source of information about the company and its service. It is pure gold if you’re interested not only in MyHeritage but also DNA testing in general.